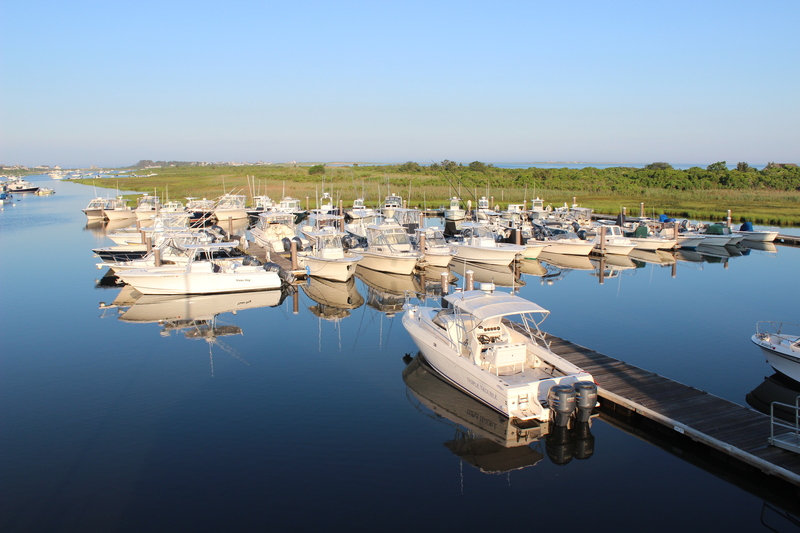 Madaket Marine has trailers in stock year-round. For all inquires, please contact our parts department. 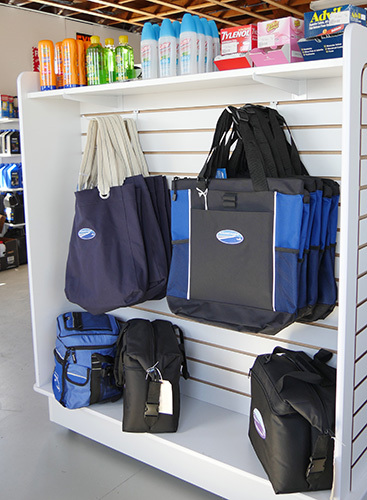 We have a great selection of high-quality Madaket Marine branded apparel for sale in our Gas Dock. 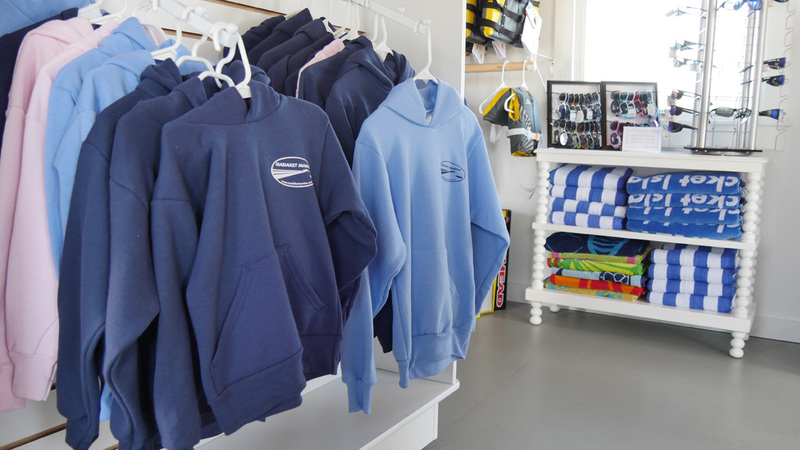 From t-shirts to hats, you'll look great on or off the water!